The Red Hot is a very simple yet effective pattern. It imitates various worms or annelids that are found in most waters and is particularly good in early spring in tailwater fisheries, such as the Gunnison Gorge or the Taylor River. Abdomen : Red vinyl rib. Head : Small glass bead. 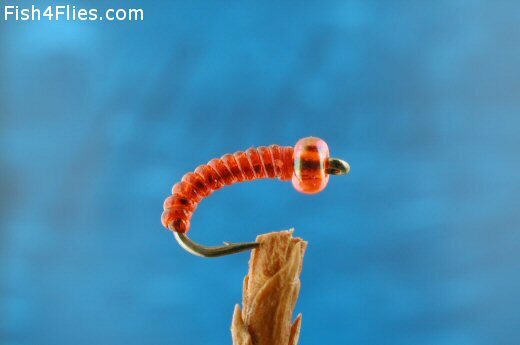 Currently there are no comments about the Red Hot fly pattern from other fly fishermen yet.